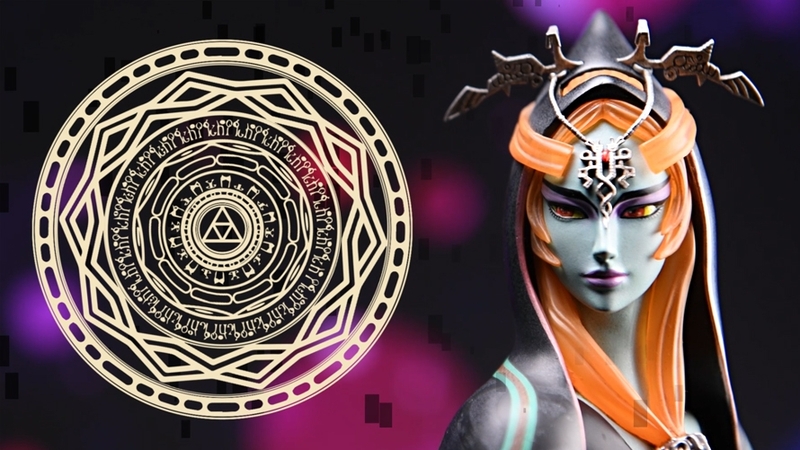 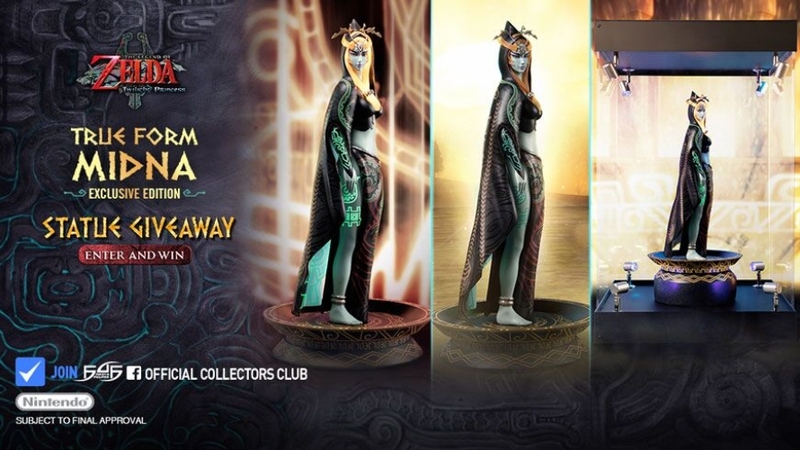 Legend of Zelda fans, it is time for the highly anticipated TRUE FORM MIDNA launch from First 4 Figures' The Legend of Zelda: Twilight Princess line! 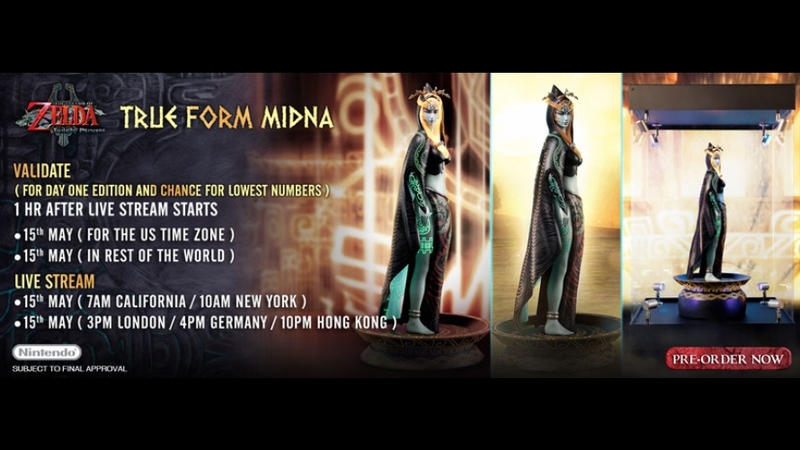 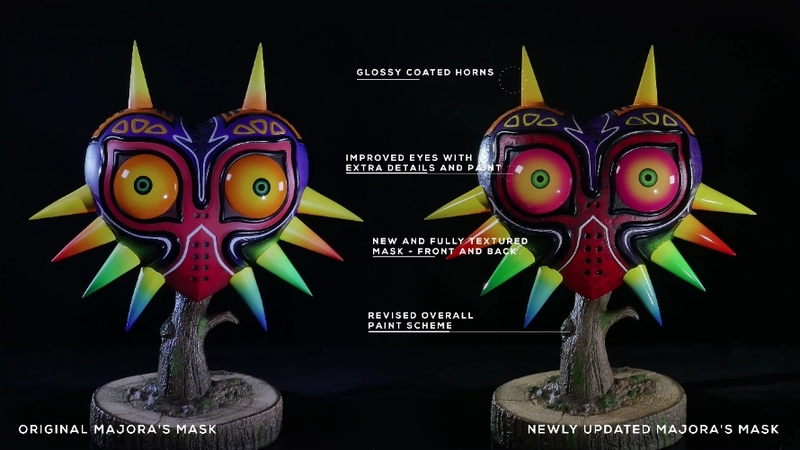 Everything you need to know (and more) about the True Form Midna pre-order! 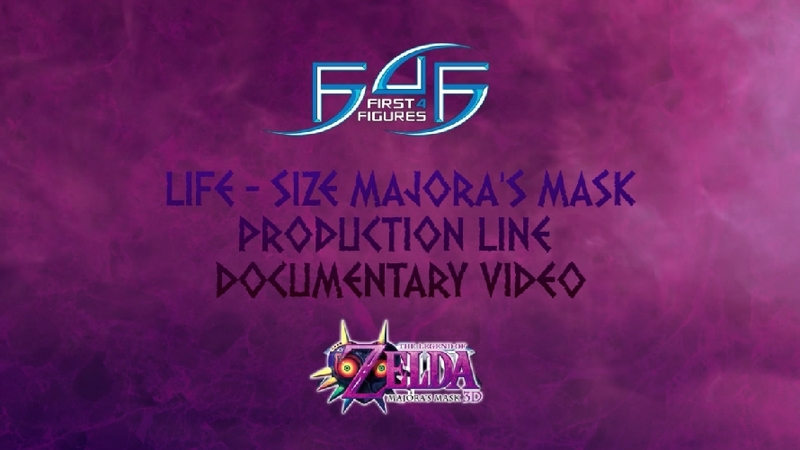 Here is F4F's very own Alex Davis back at it again with another one of his classic behind-the-scenes production videos.